Advanced water treatment customized for your tap. 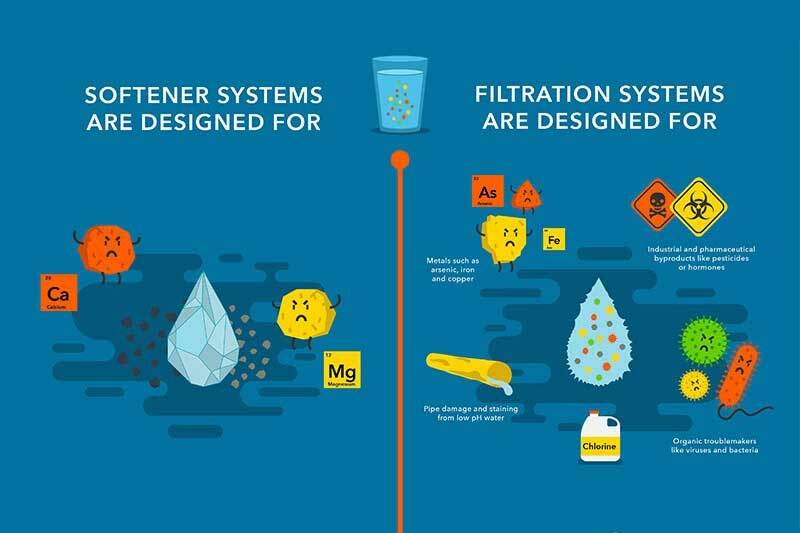 Drink clearer, better-tasting water from a filter that fits your faucet, and your sink, with space-saving design that makes accessing delicious drinking water simple and convenient. Choose from a variety of designer faucets with our under-sink drinking water system that provides enhanced water customized for your home's water quality. 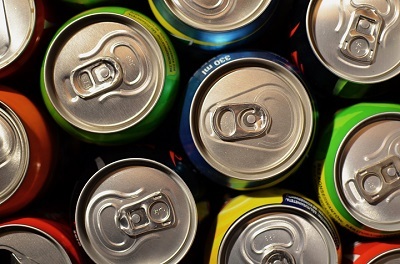 Five stages of targeted treatment include sediment screening, carbon removal, and reverse osmosis technology to provide cleaner, fresher drinking water. Configured specifically for your home’s requirements and professionally installed and maintained by your local Culligan Water Expert. Choose from a variety of stylish, space-saving faucets designed to fit your sink and fixtures. 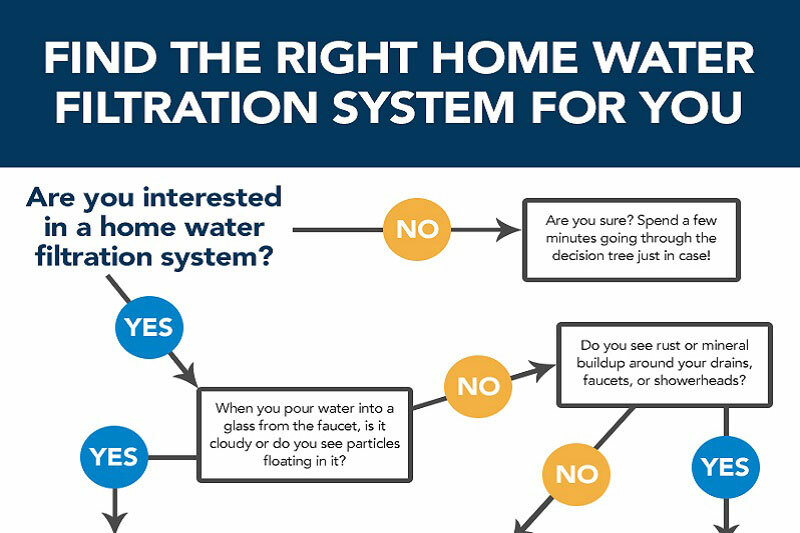 Your local Culligan Water Expert can test your water for free and help you determine which drinking water system will work for you. 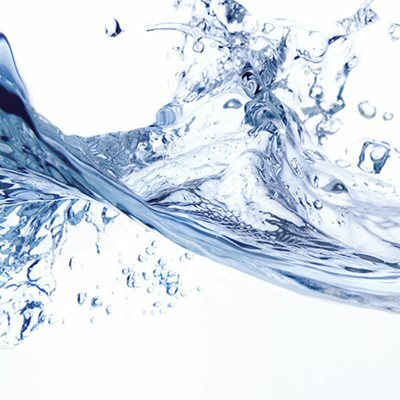 The Culligan Aqua-Cleer® Advanced Drinking Water System can be maintenance-free. Your local Culligan Water Expert can handle everything. We also offer an elegant designer faucet in a variety of styles to match any kitchen. Make ice with filtered water for crystal-clear ice cubes, every time.